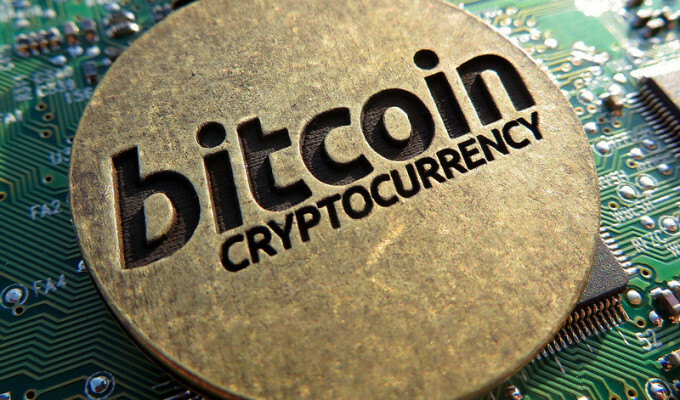 Can Bitcoin be Regarded as “Money” for Legal Purposes? From a functional perspective, Bitcoin can be classified as money. It is a valid medium of exchange, as thousands of individuals and businesses exchange bitcoins for their goods and services. Even real estate transactions are being regularly conducted using bitcoins. As a unit of account, it also fares pretty well. Common goods are quoted in bitcoins at merchants, and bitcoins are traded against currencies such as the Dollar, Pound Sterling, Euro, and the Yen. Much like gold and silver, Bitcoin is finite, therefore making it an adequate store of value. It’s highly portable, easy to store, hard to steal, and not very easy to confiscate. As for its standing as “money” for legal purposes, it may appear at the surface that Bitcoin is not quite there yet. Most notably, no country has thus far granted Bitcoin status as legal tender. However, case law in the US has set precedent via SEC v Shavers and USA v Robert M. Faeilla and Charlie Shrem establishing Bitcoin as money. Additionally, both the Bank of England (UK) and the Inland Revenue Service (USA) have reported that Bitcoin fulfills a number of the functions of money, and is therefore a valid method of meeting financial obligations or extinguishing debts. The UK, EU, USA, and Canada all treat Bitcoin as money or income for taxation purposes. And in the USA and Canada, anti-money laundering and terrorist financing regulations are applicable to Bitcoin exchanges. Hence, there is a solid argument that supports Bitcoin as “money” for legal purposes. Then why are governments so apprehensive about granting Bitcoin legal status as money? There are a number of reasons to explain this situation. For one, there are widespread fears that cryptocurrencies represent a potential risk to the stability of fiat currencies. But fiat currencies are not void of their own set of problems such as economic volatility, currency debasement, and price instability. Secondly, concerns have arisen with regards to the burgeoning underground marketplace where Bitcoin is a popular currency — but illegal activities exist and will continue to do so with or without Bitcoin. We also need to accept that legislation generally lags behind technology, and many lawmakers simply do not understand Bitcoin to begin with. How then can we expect them to adequately regulate it? What is clear is that money is defined by society. If an extended community approves of something (by means of market forces and under the principles of demand and supply) as a medium of exchange, unit of account, and a store of value – it is money. And since 2009, increasingly larger markets have decided that Bitcoin solves a number of problems intrinsic to fiat currencies. For example, blockchain technology that underlies Bitcoin allows for participants in the financial system to share transactions on a common public ledger, consequently enhancing transparency and building greater trust while substantially driving down the costs of transaction and processing. As such, it has the potential to enable broad-based changes in banking processes. So instead of being led by fear, governments need to respond appropriately by embracing cryptocurrencies and focusing more attention on clarifying the legal and regulatory landscape.